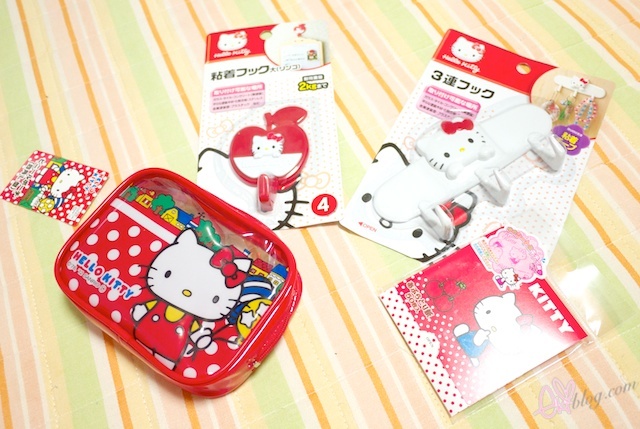 ekiBlog.com: Store Highlight: Daiso Hello Kitty Finds & Giveaway! 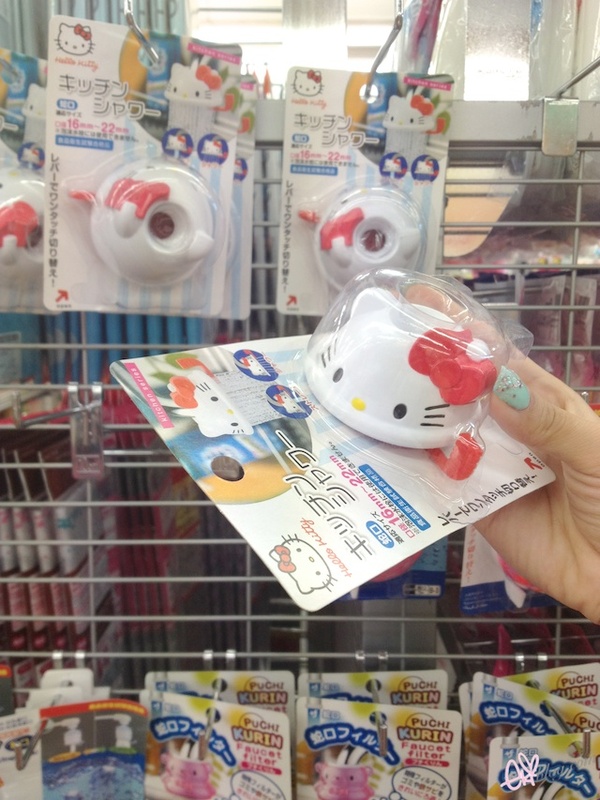 Store Highlight: Daiso Hello Kitty Finds & Giveaway! 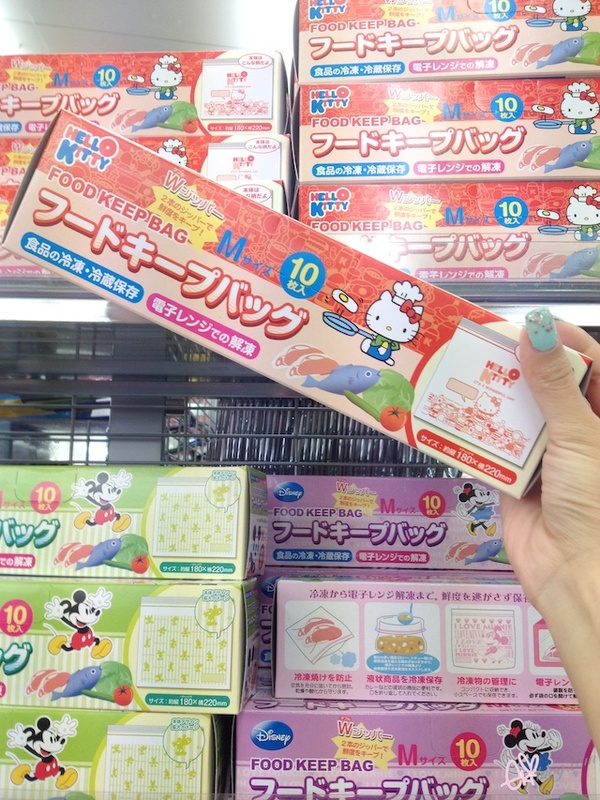 Its about Daiso post again! 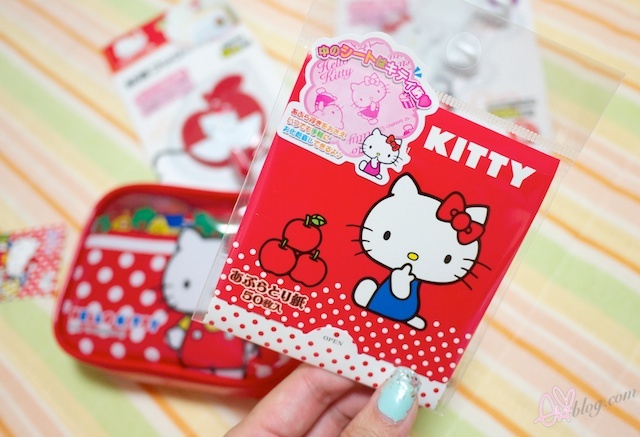 One winner will win Hello Kitty goodies from Daiso along with some sweets! 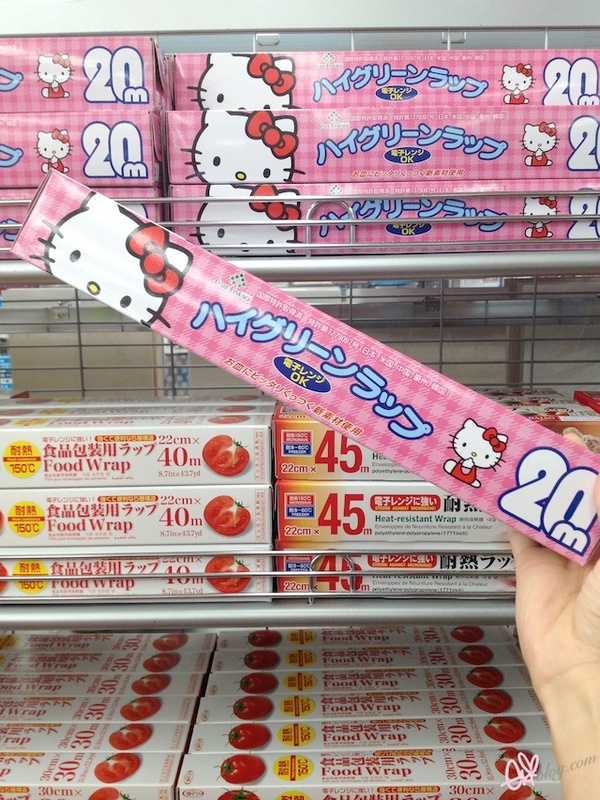 Hope you like this Hello Kitty post! my name is kieu and my email is x3_kieu@yahoo.com. love your blog! random_havok at hotmail.co.uk wow that is a lot of kitty stuff! Name : Elise BlanquartThis is so sweet ! Ahhh these photos are breaking my heart!! 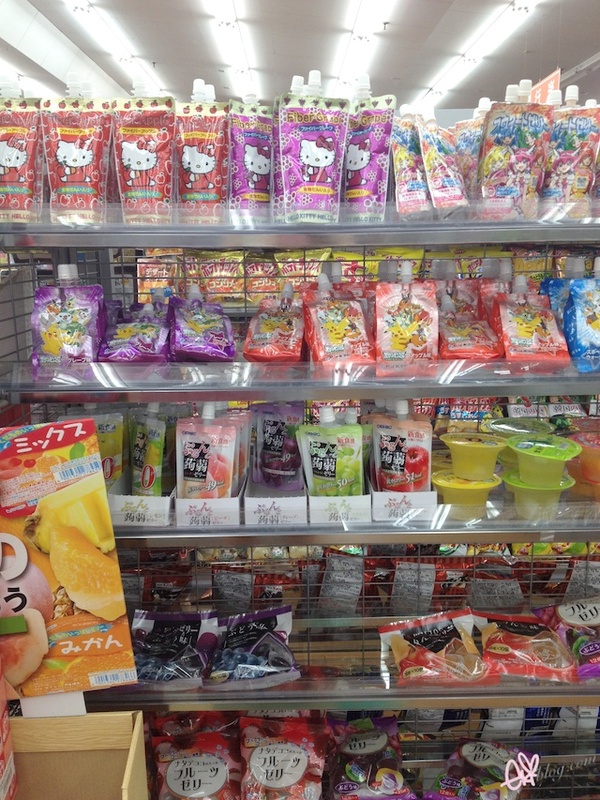 I've always wanted to move to Japan but I think a major reason is for the shopping!! I don't just want everything I see, I want all this stuff to be *available* to me, you know?? Thank you for these posts and please keep it up!! 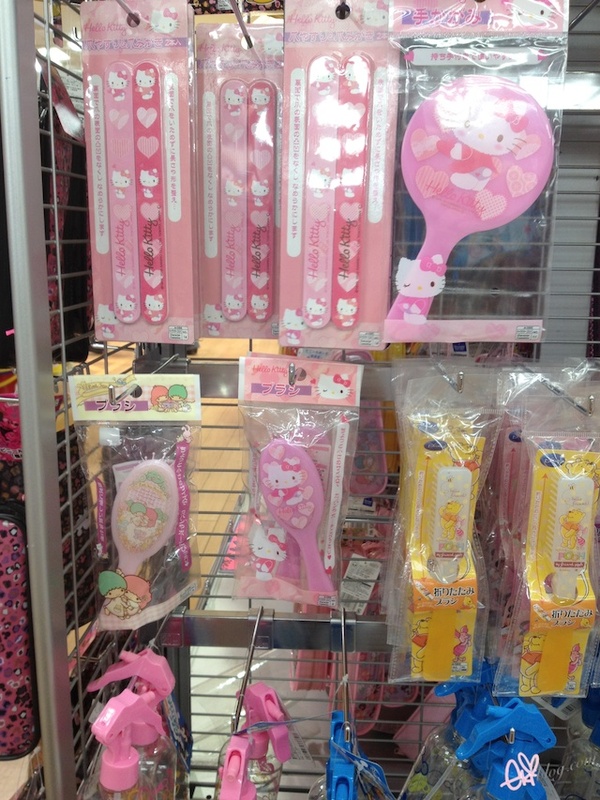 Ahh I wish the daiso here stocked as much hello kitty items! I hope I win!! Thanks for this giveaway!! waaaah! so kawaii!! <3 hello kitty! Super awesome hk haul! I wish we have a store like that . Have a wonderful day! 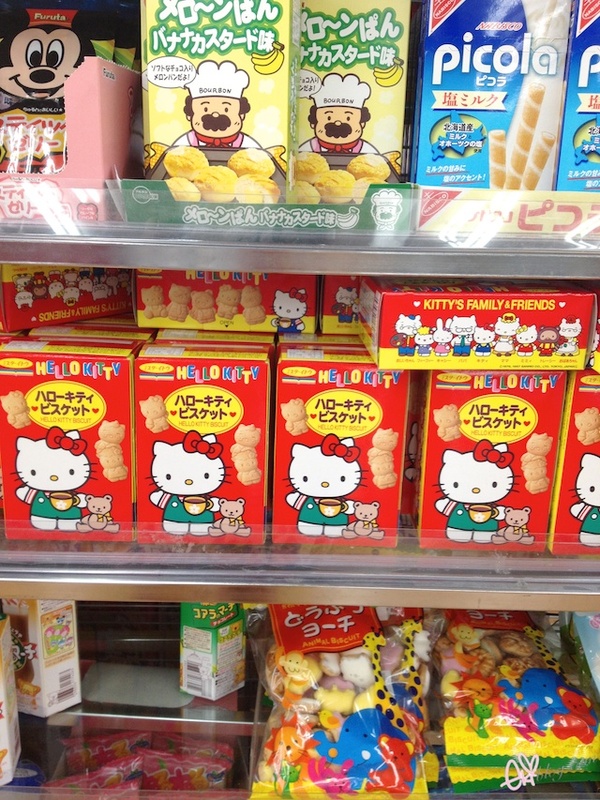 whoa, that IS a lot of hello kitty!! OMG!!! I super love Hello Kitty since i was a child! this post made me giddy! I hope i will still have the chance to go back in Japan! Thank you very much for this post! really made my day! Everything in that store is adorable! I'd probably go crazy and try to buy everything. Great haul! 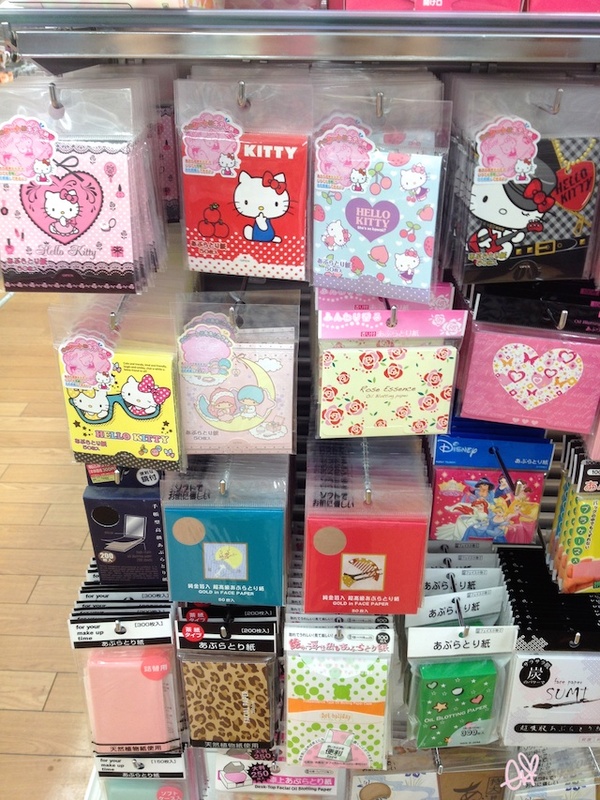 I love Daiso! It's so much fun to go to and look around. 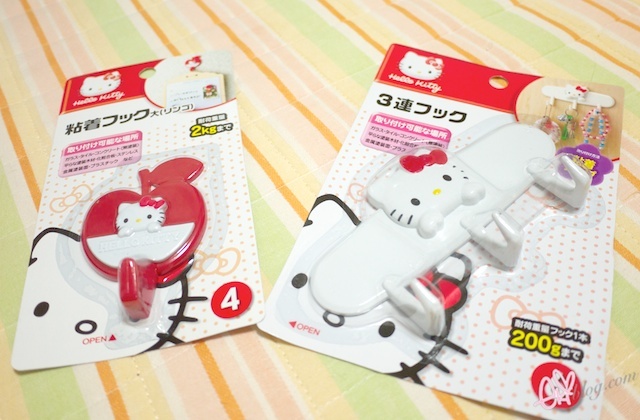 Cute items. I wish my daiso carried the same things. 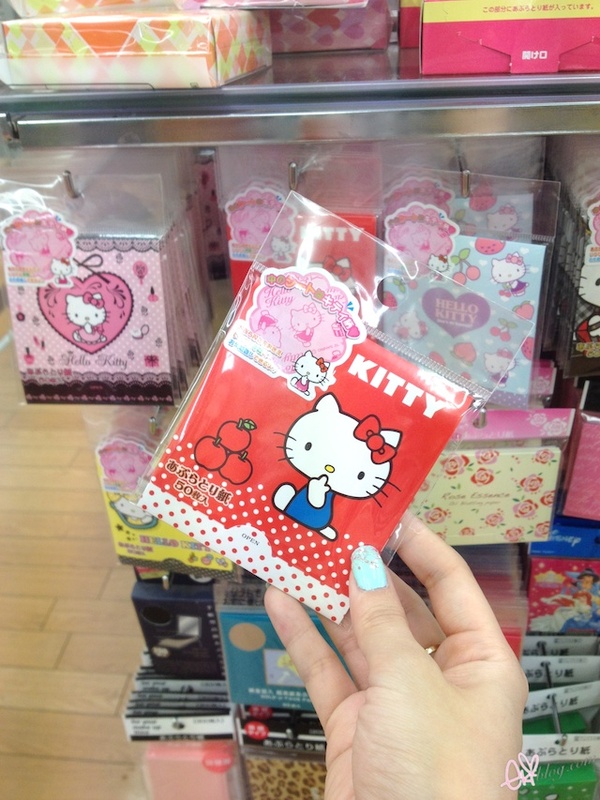 The oil blotting sheets are so cute! Its nt only a bonus that they're useful (I use them all the time cause of my skin :( ) but the packaging is cute! 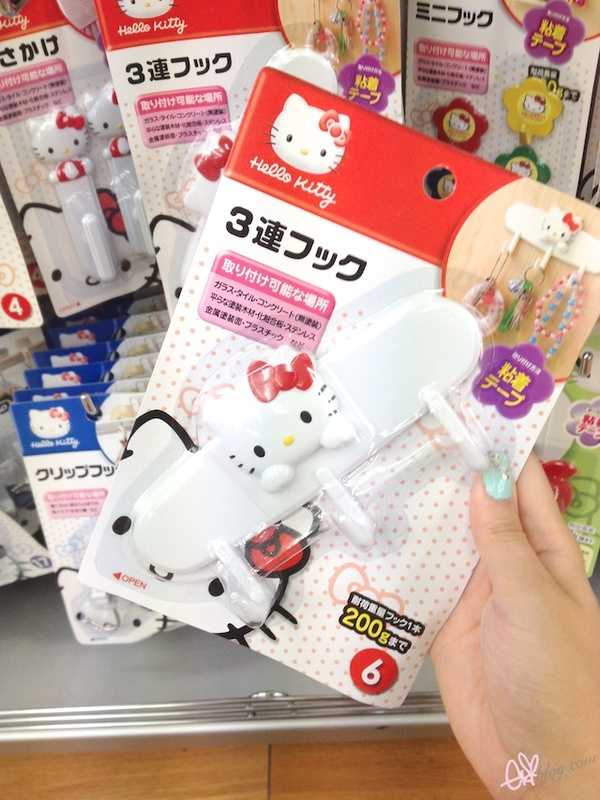 Hello kitty is adorable in itself haha oh! And my email is jamielaii@live.com :) thanks for all these giveaways! Oh my gosh I just love Hello Kitty! 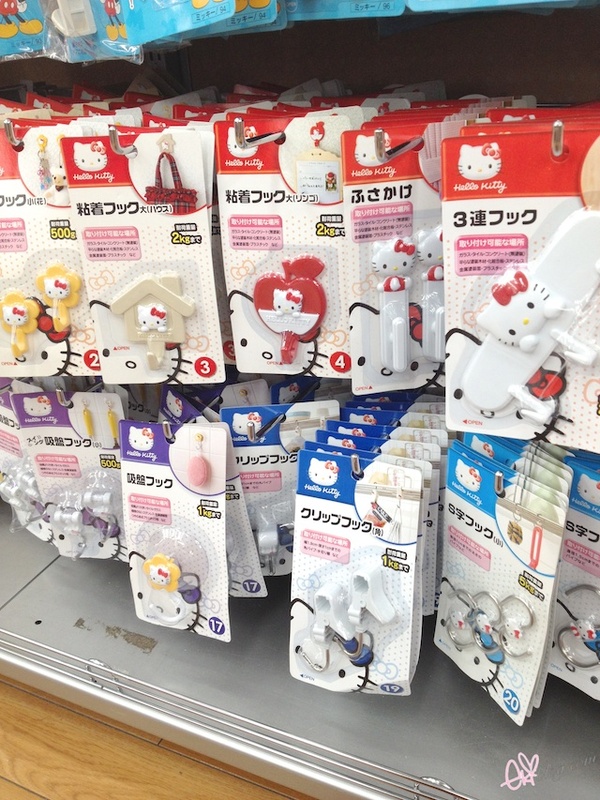 Wish we had a Daiso near where I live! Thanks for the lovely giveaways lately! Those are super cute! 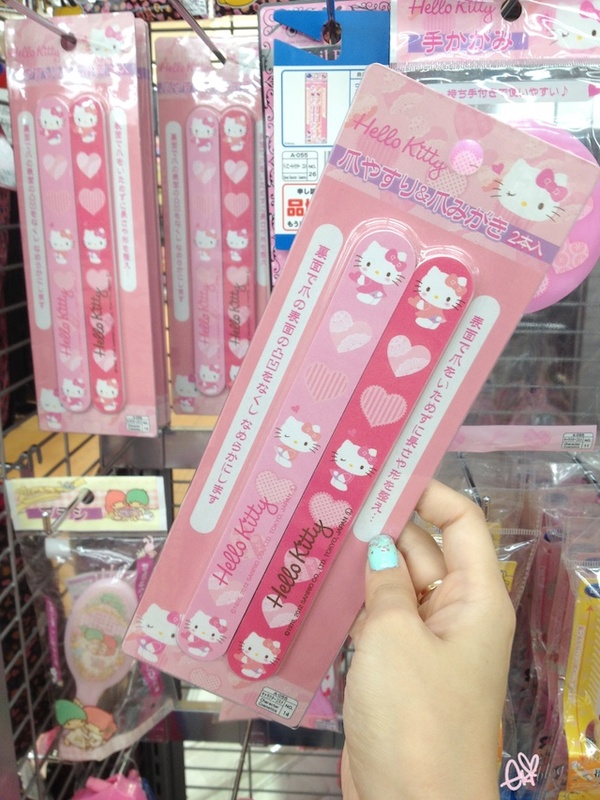 I wish we had more hello kitty items here. Oh i also have a question Eki! 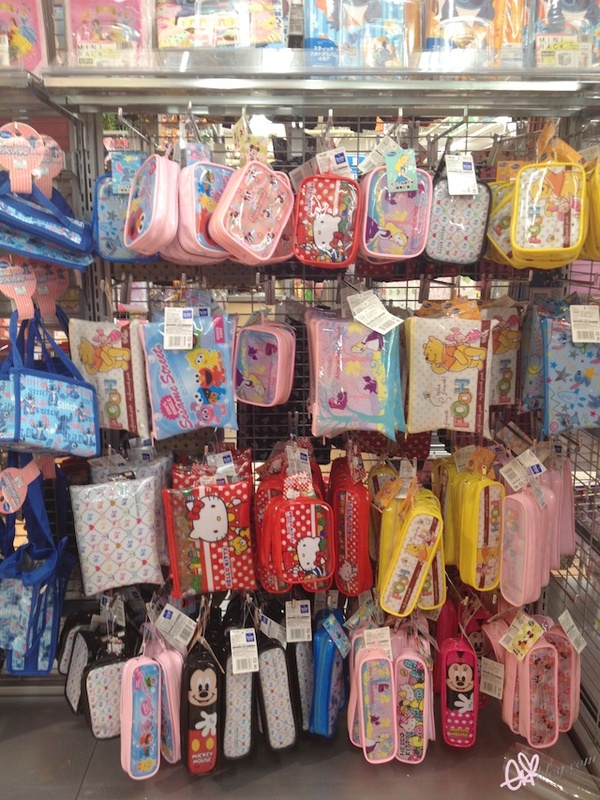 There are always so many disney things in daiso. Have You seen anything from Tangled? 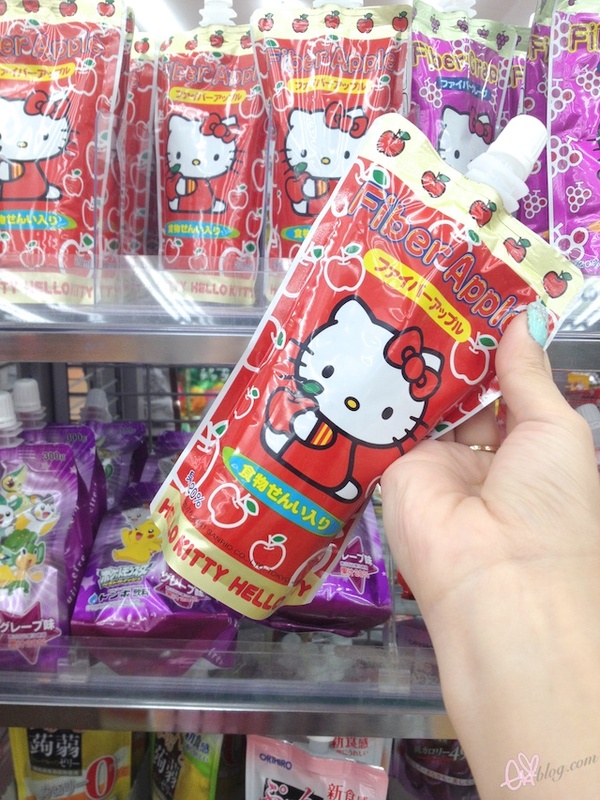 I love Hello Kitty very much! she's so cute! So cute! 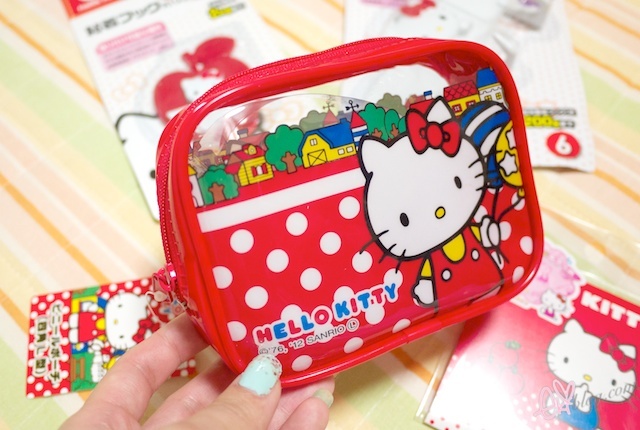 Hello Kitty is simply the most adorable kitty there is! it's amazing! does that ziplock bag say it can store soup?? 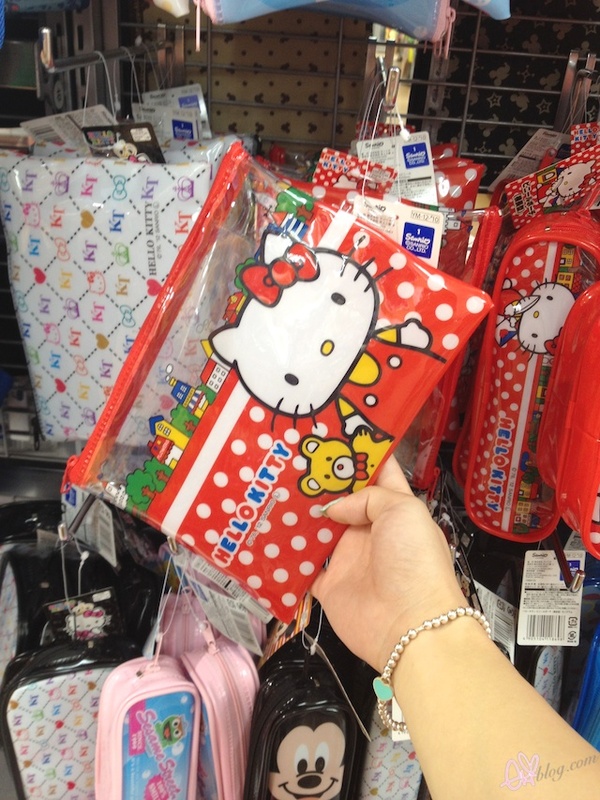 Hello Kitty is so cute, me and my elder sister are both obsessed with HK! 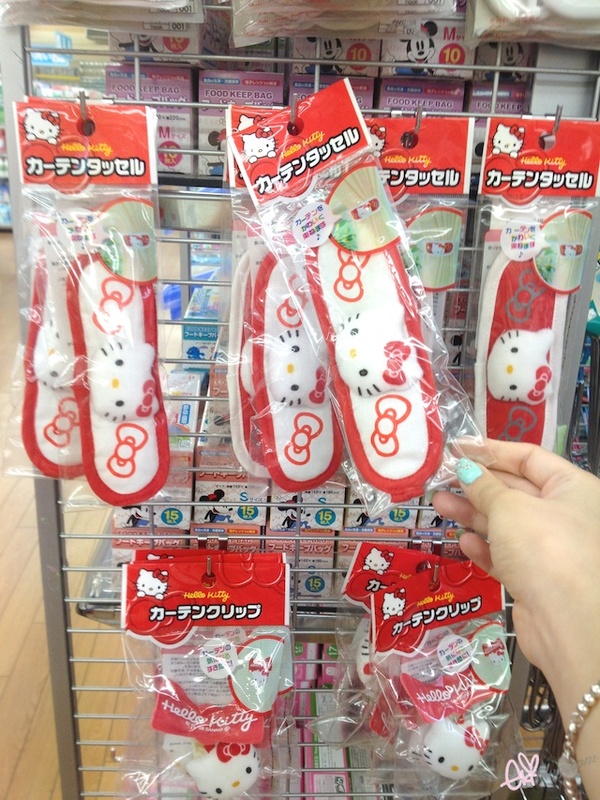 As I'm sure you know by now, I am a total Hello Kitty addict, and I would positively lose my head in this store! I want to go to a Daiso!!! Thanks for all of the giveaways!!! 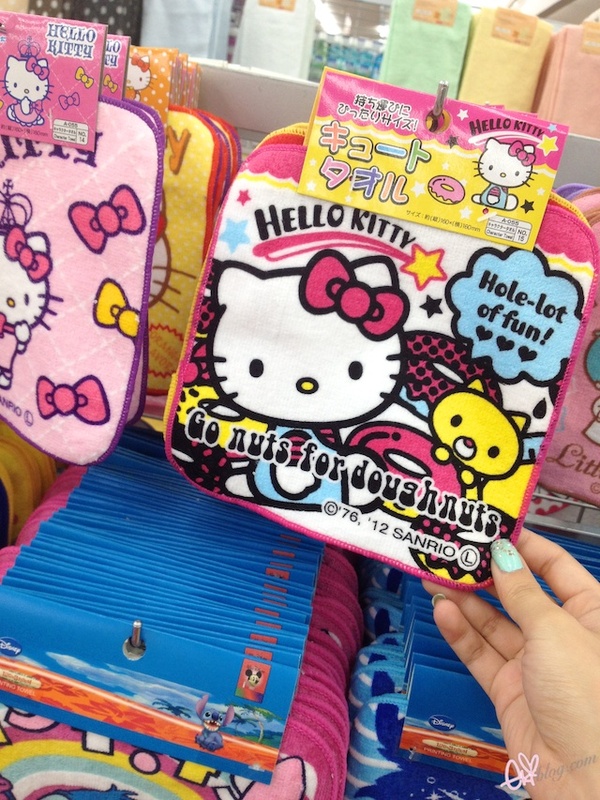 I love how much Hello Kitty there is! OMG!!! Talk about HK overload!!! I need it ALL!!!!!!!!!!!! I LOVE Hello Kitty! 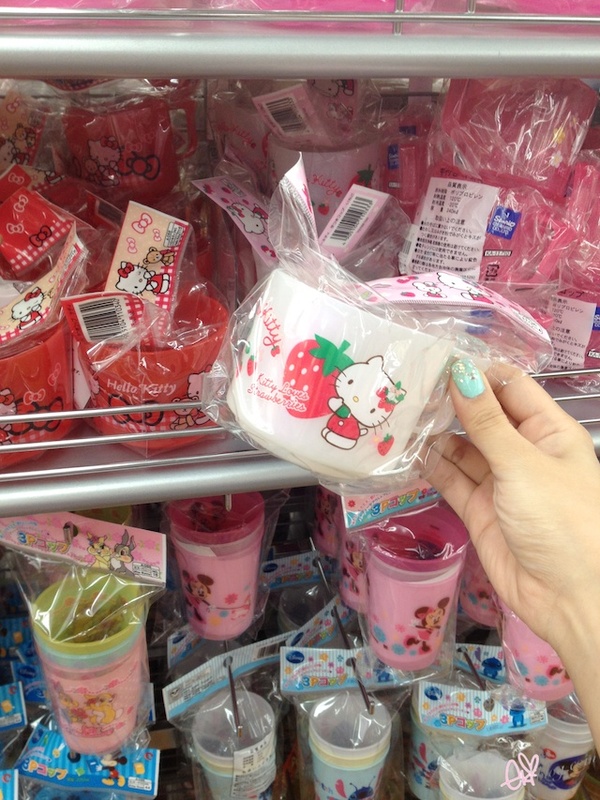 I would love to visit Japan one day for the sight seeing, FOOD and all the Hello Kitty stuff! Great give away. Hope you're having a great time. jchokie79 at gmail dot com. Sorry, I don´t know the reason to have another name signing with Google. 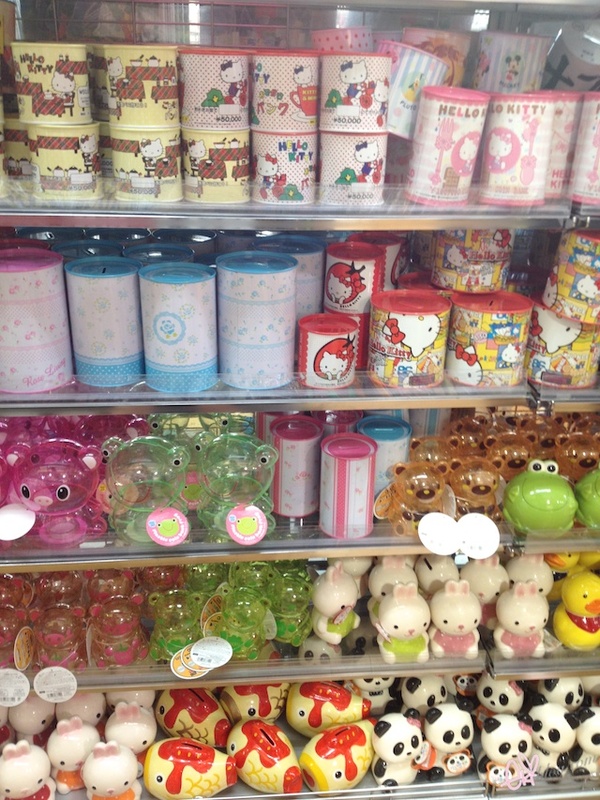 OMG, so many stuff in Japan Daiso... I always read your blog. Thank you for the giveaway and that's A LOT of Hello Kitty! I think I seriously need to start saving so I visit Japan!! Aww the hangers are so cute! 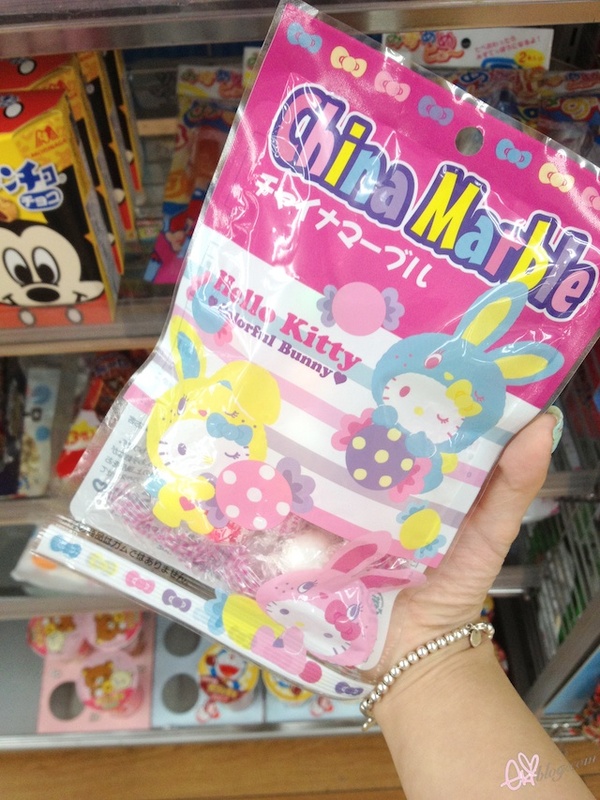 I love Hello Kitty x Colorful Bunny - I'd probably would buy that candy for the packaging alone. 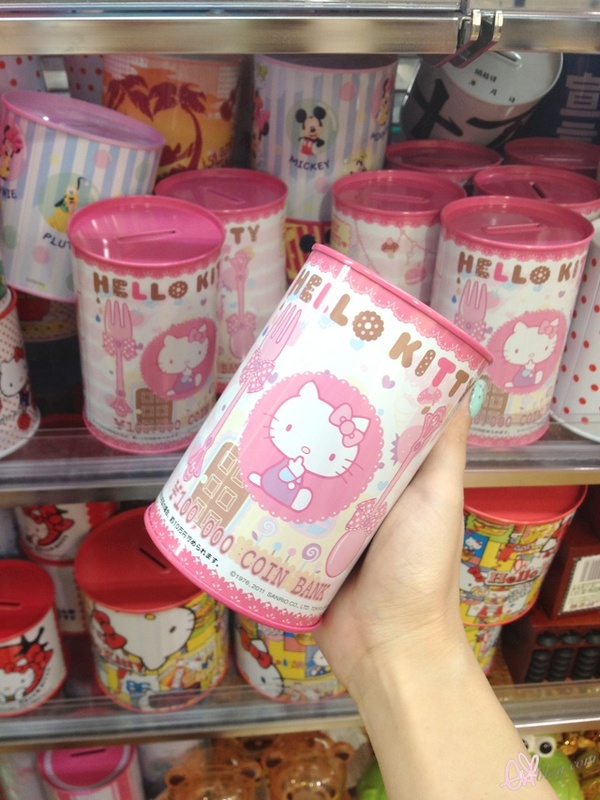 So many cute coin banks. 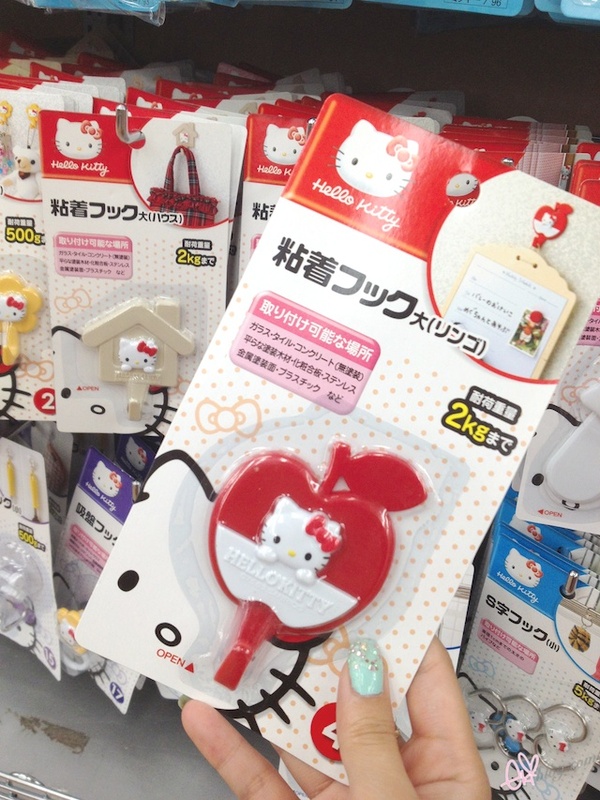 Omg I need that HK faucet head for my HK theme kitchen!!! omgish! i love this post! love hello kitty n loves u! 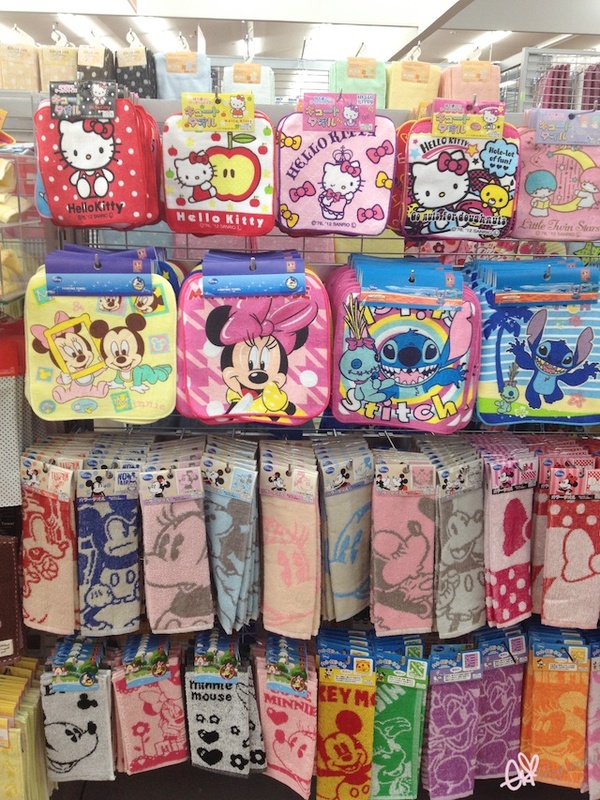 Why Singapore Daiso don't have so many Hello Kitty and Disney character items? 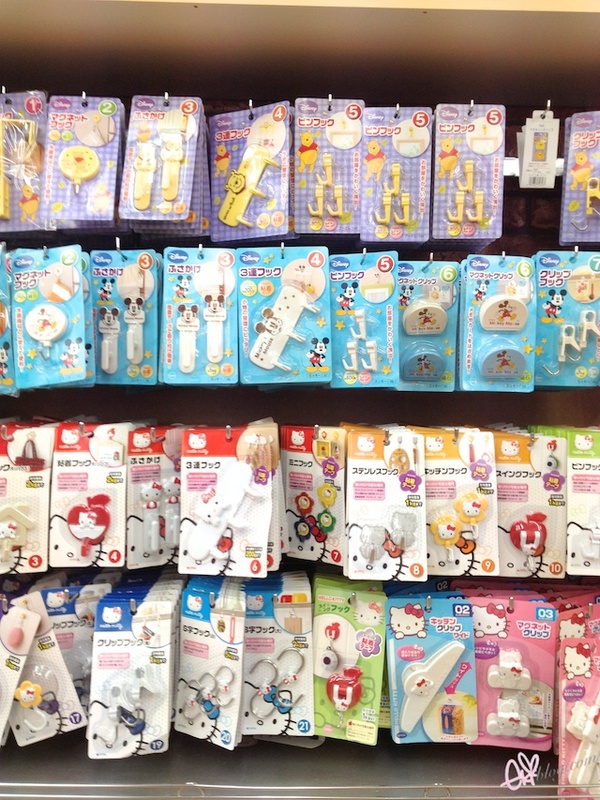 I fall in love with Japan Daiso!! I absolutely love Hello Kitty!! Thanks for the give away! you sure like to spoil your readers!! So cuteee! Good luck to everyone!